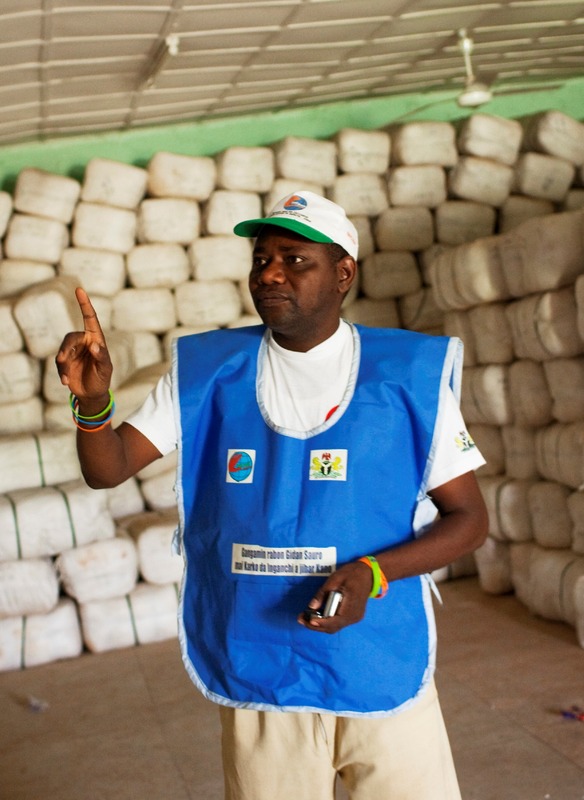 Malaria Consortium has been working in Nigeria since 2008. Working in partnership with the Ministry of Health and other partners, we lead and support three major malaria control initiatives in the country, providing technical support for malaria control; capacity building and training of health workers; health systems strengthening; behaviour change communications and community outreach and operational research, policy and advocacy. reduce the proportion of children aged six to 59 months that are infected with malaria parasites from 27 percent in 2015 to 16 percent by 2020. 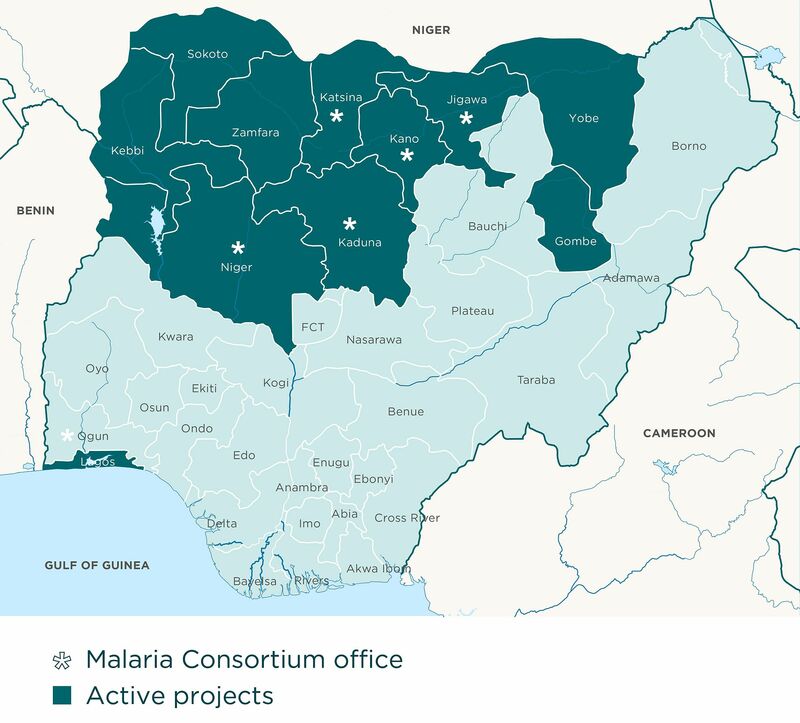 As part of the ‘Reducing the Malaria Burden’ project, Malaria Consortium supports Nigeria’s National Malaria Elimination Programme to deliver a set of interventions that are designed to build capacity around reporting and case management within the public health system. This project aims to strengthen Nigeria’s public health system and reduce malaria to pre-elimination levels by 2020. The project will be implemented in 13 highly populous and malaria endemic states, with Malaria Consortium delivering interventions at the health facility level in Gombe, Jigawa, Kaduna, Kano, Niger and Yobe. We are also implementing the integrated community case management (iCCM) component of the grant in Kebbi and Niger states.